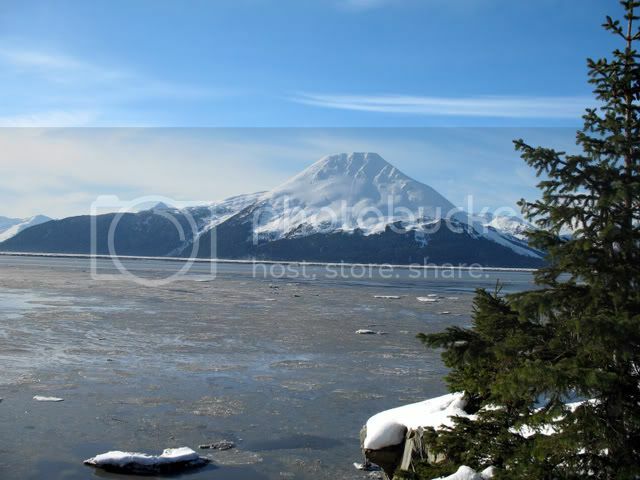 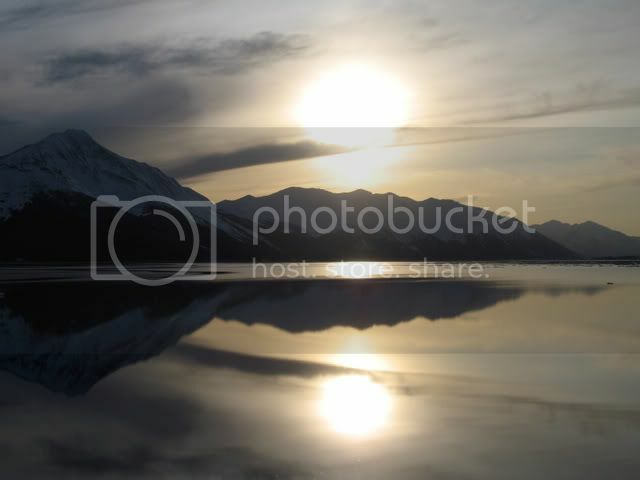 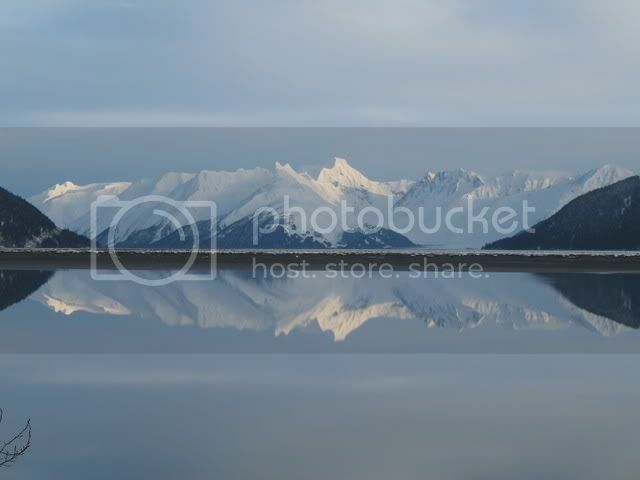 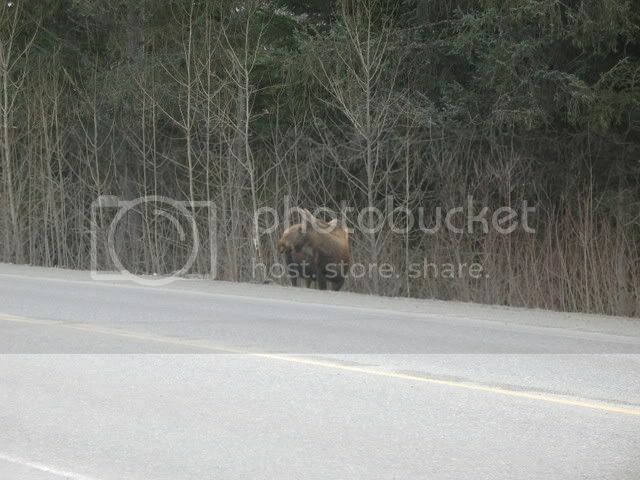 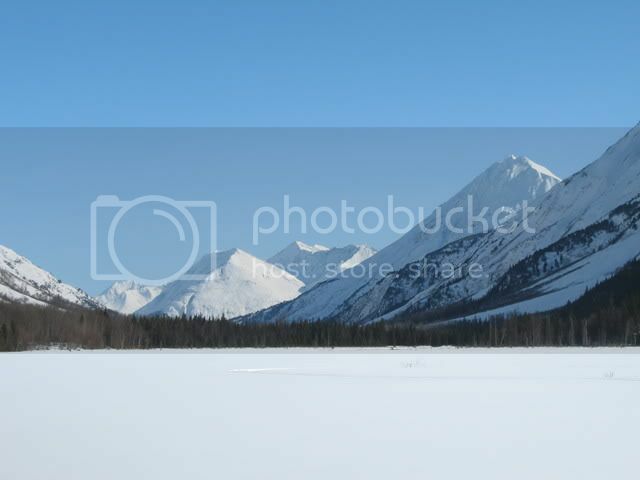 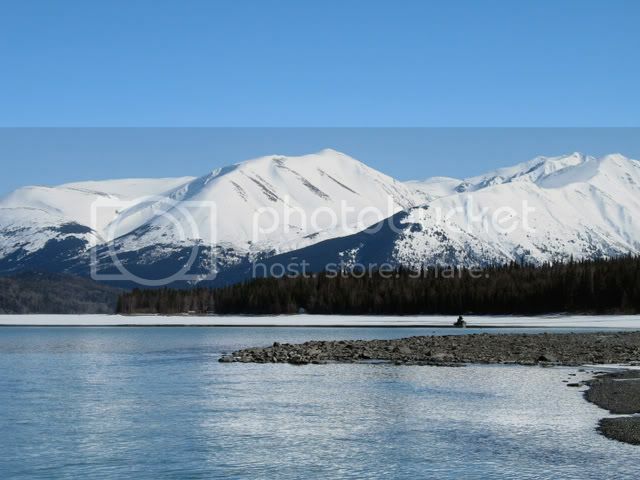 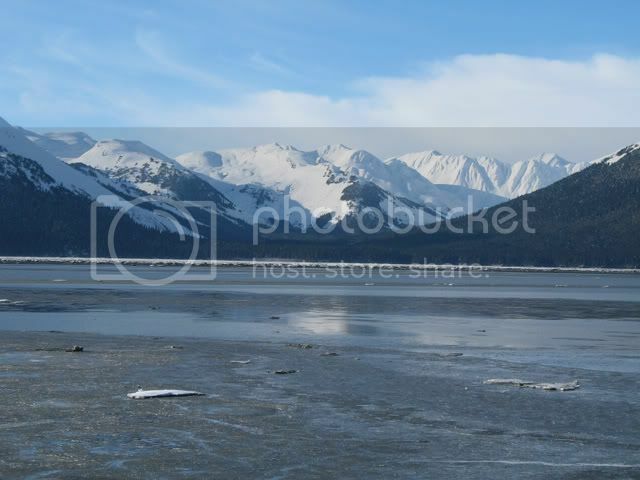 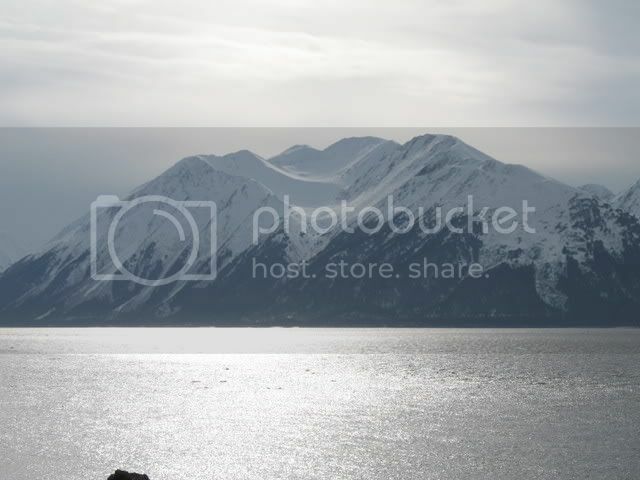 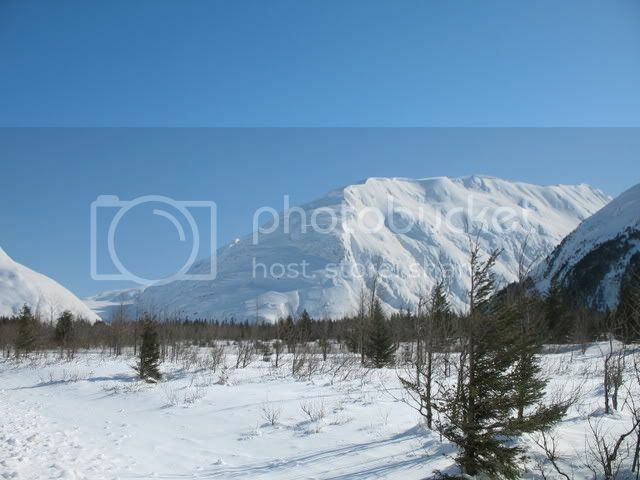 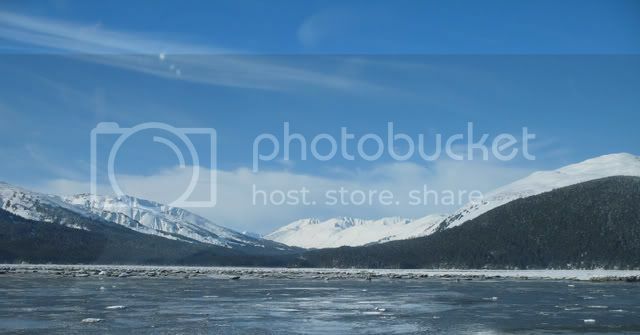 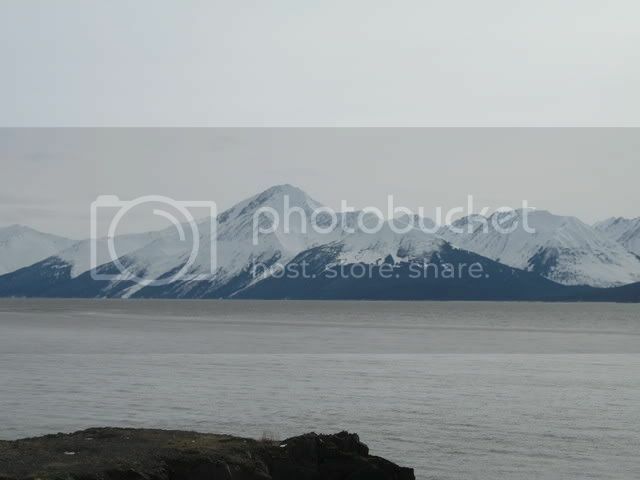 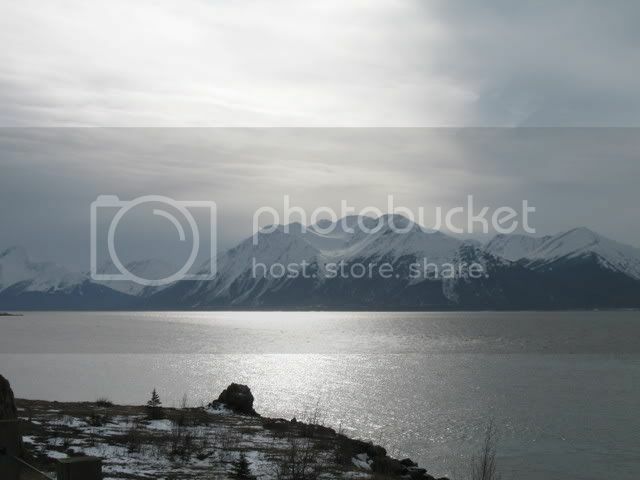 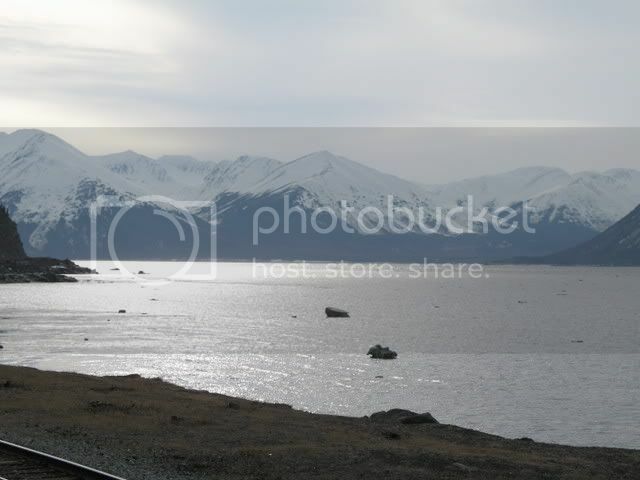 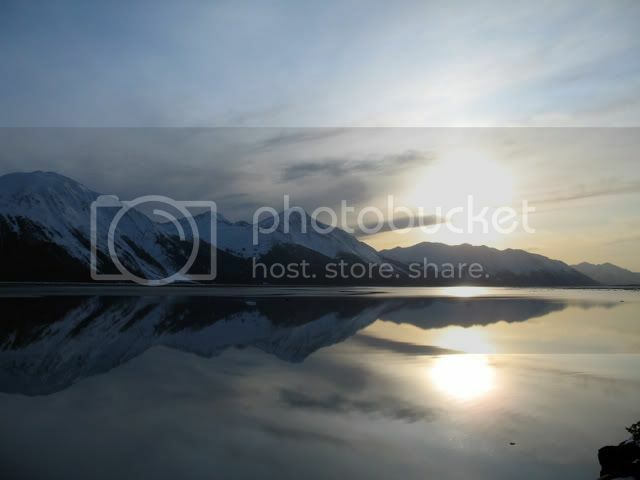 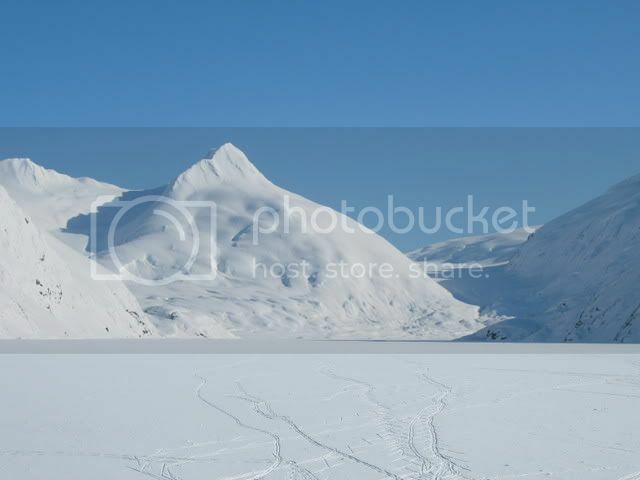 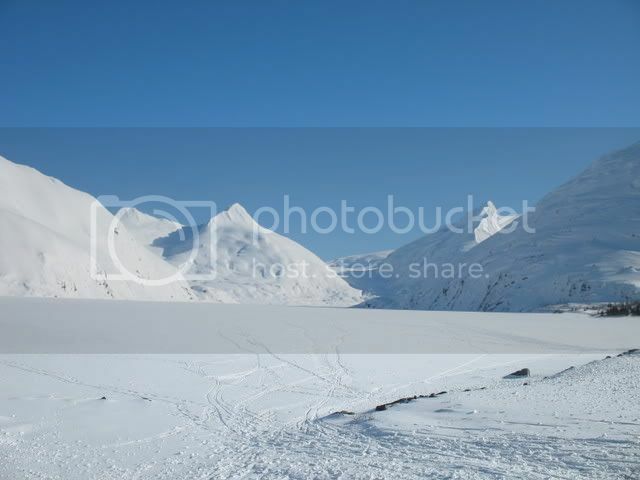 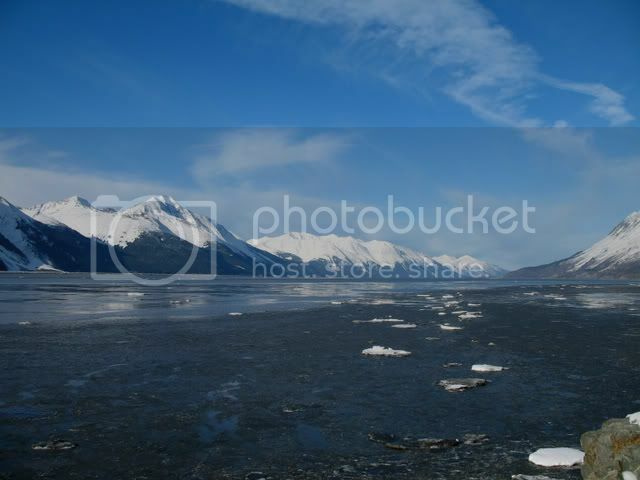 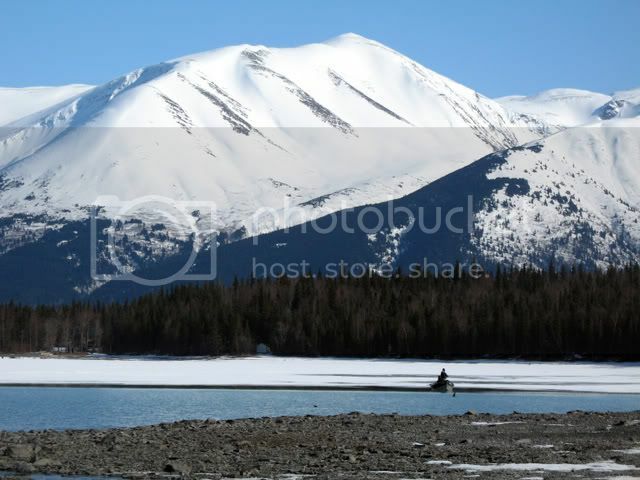 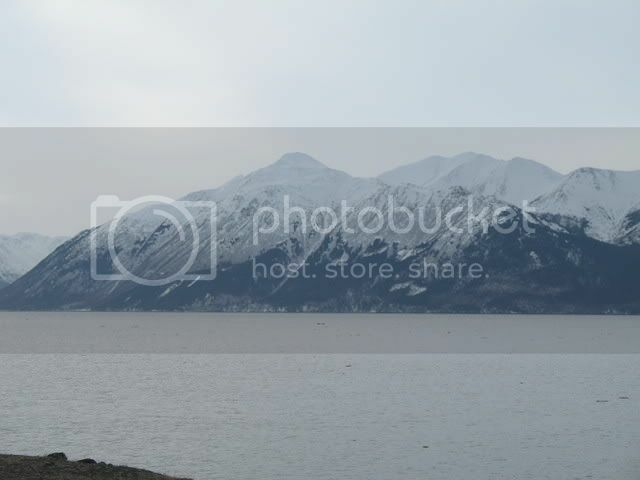 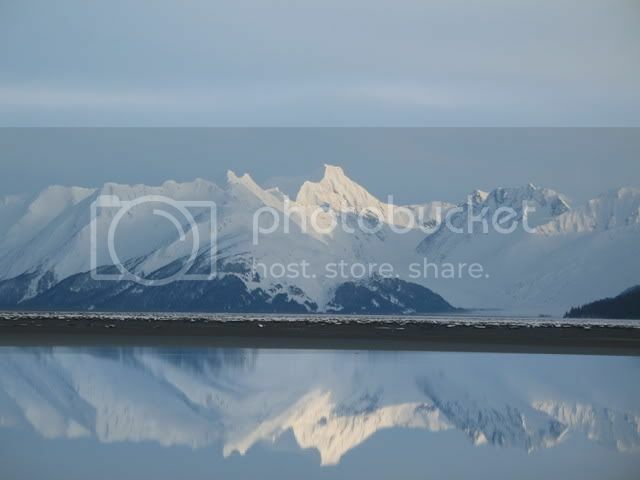 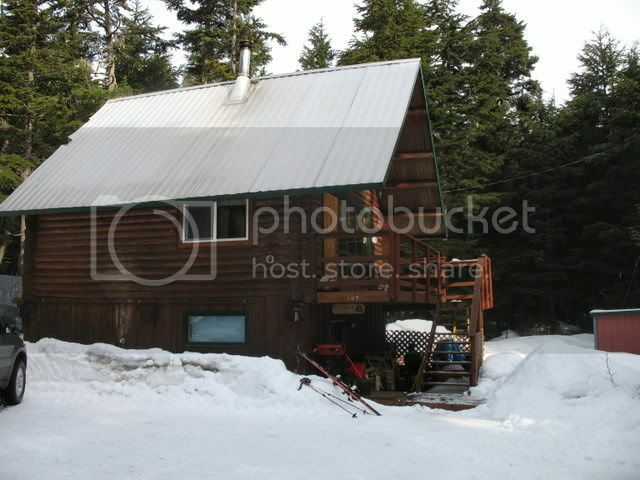 Pics from along the Seward Highway, the Turnagain Arm. 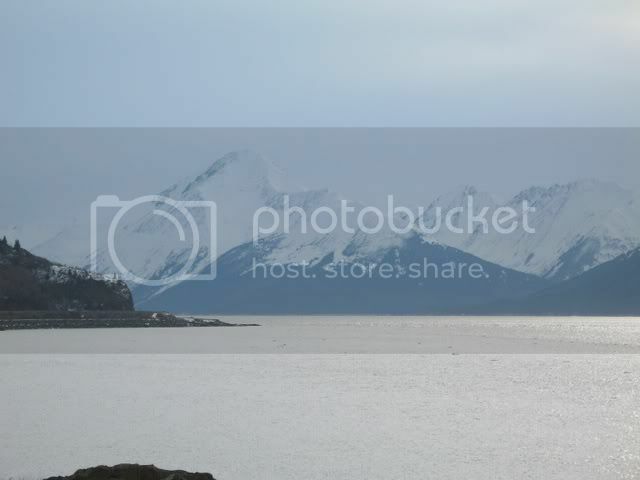 Alpenglow (yes, I know, I am fascinated by this mountain. 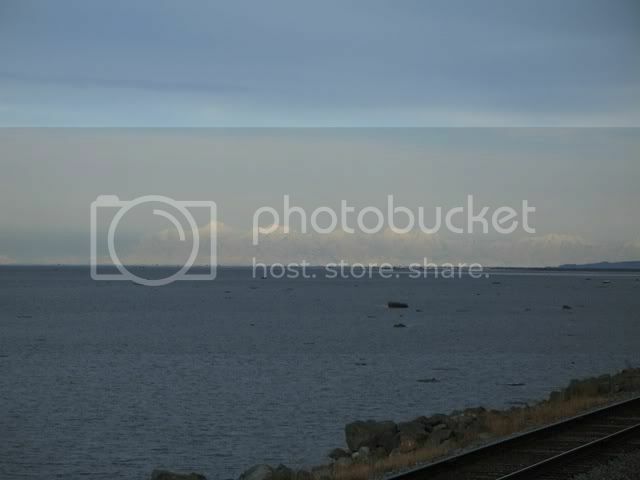 It has become an obsession).